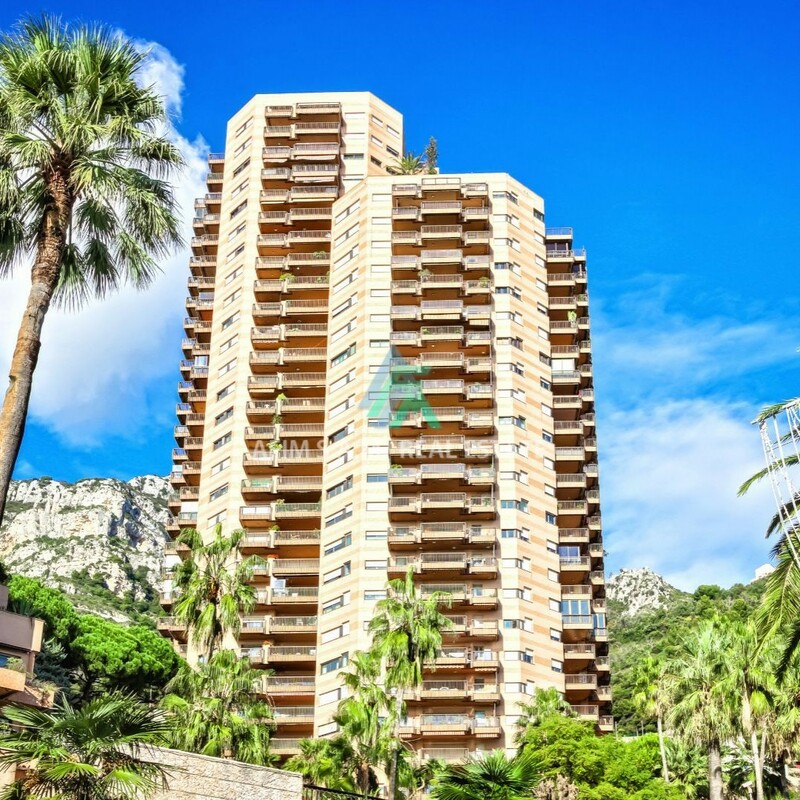 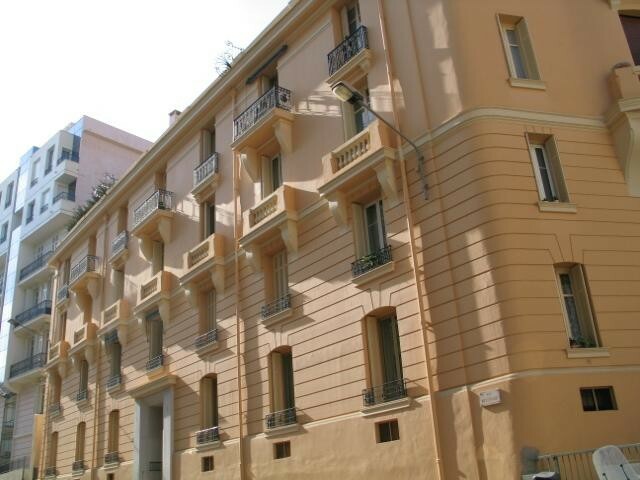 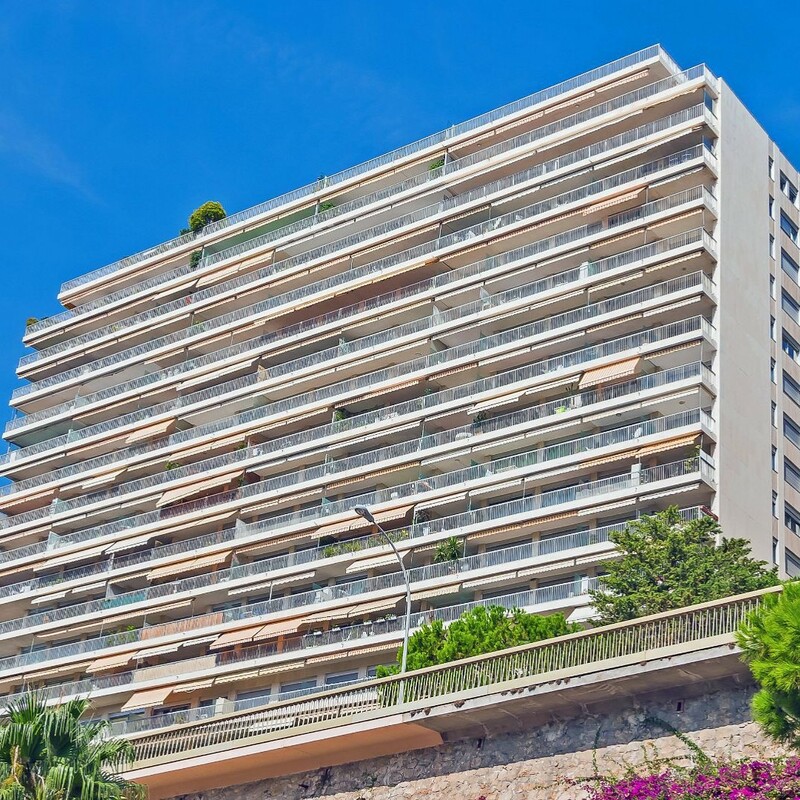 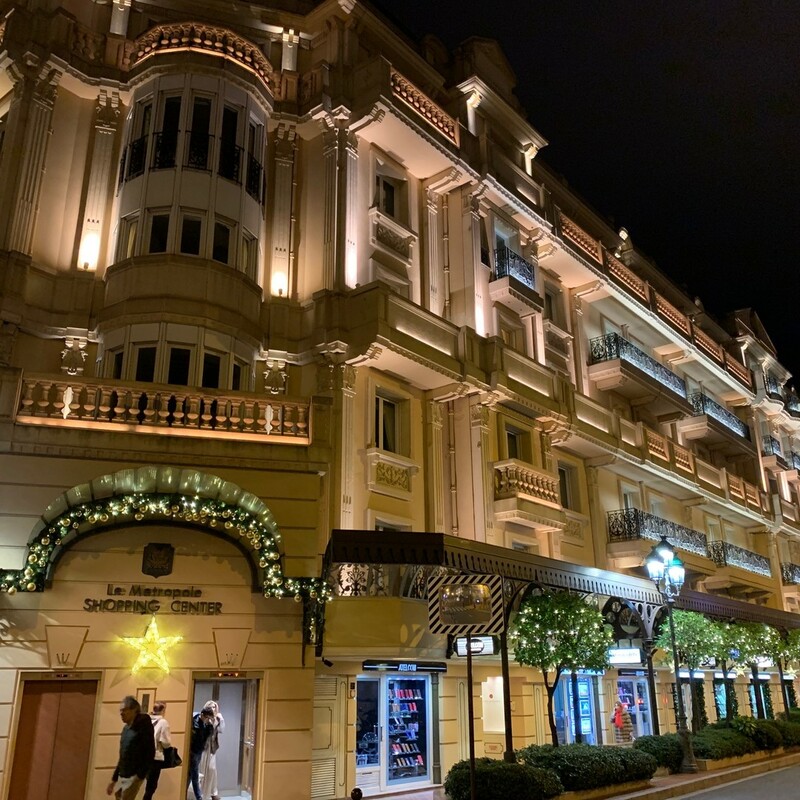 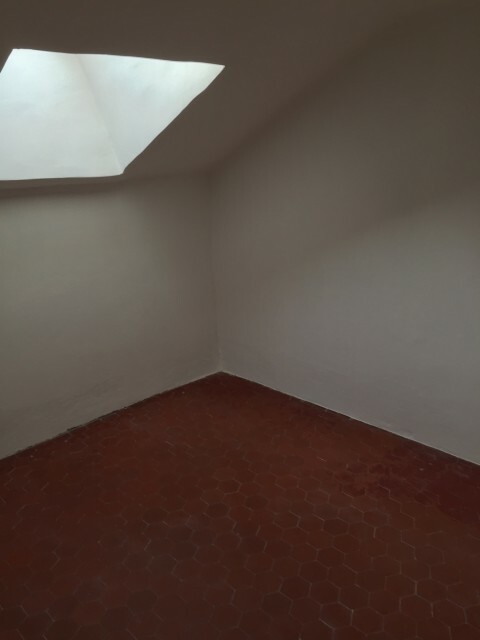 Looking for an apartment for rent in Monaco or some other type of property: you will find on this site a selection of real estate listings from studios to 5 rooms and more, with penthouse, furnished apartments, parking, garage, shops or offices. 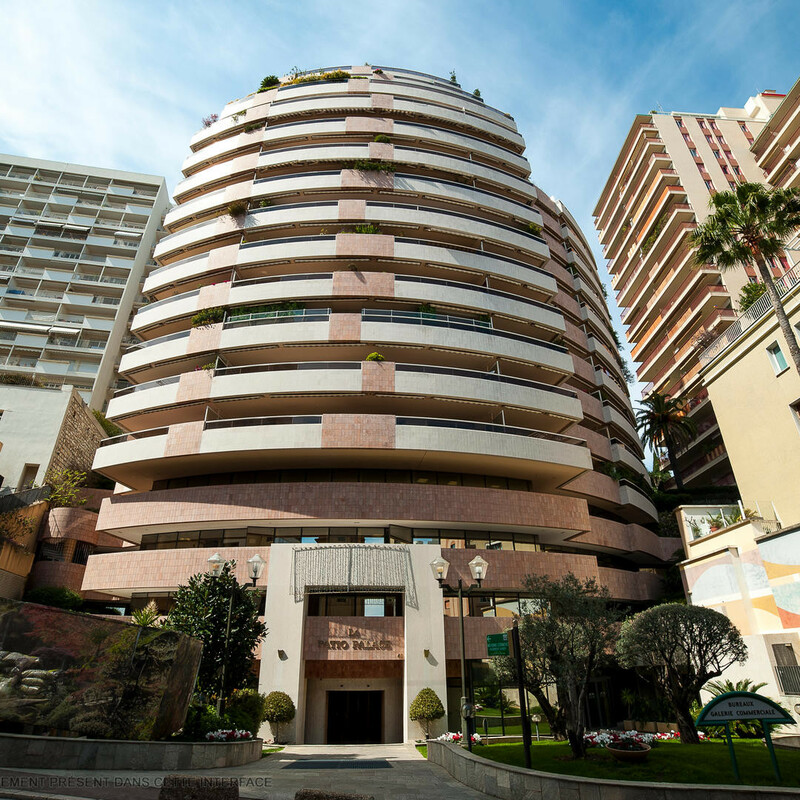 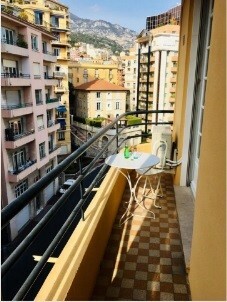 If you consider buying, we invite you to visit our selection of properties and apartments for sale in Monaco. 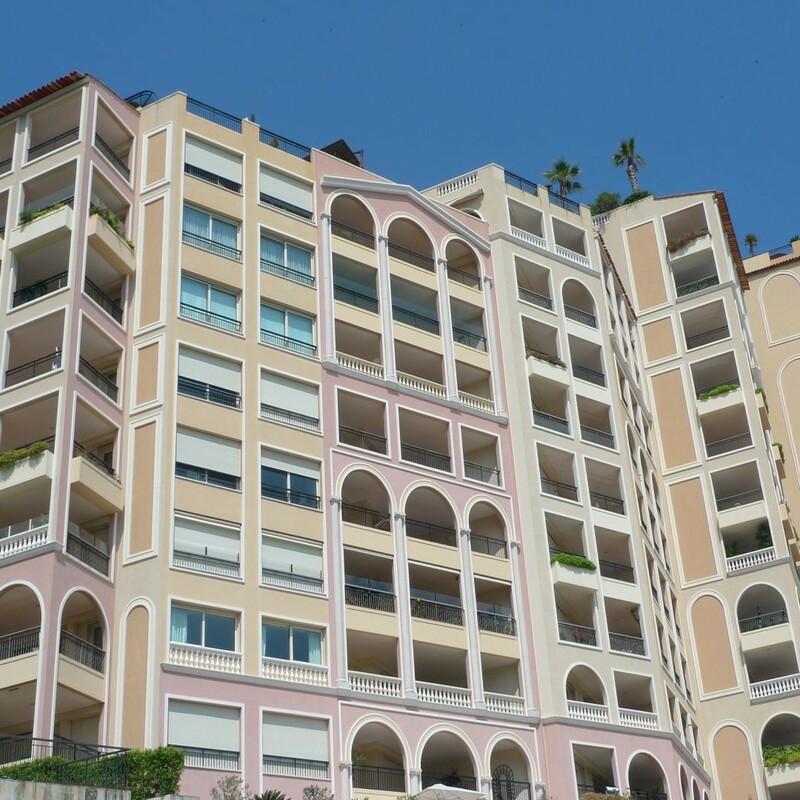 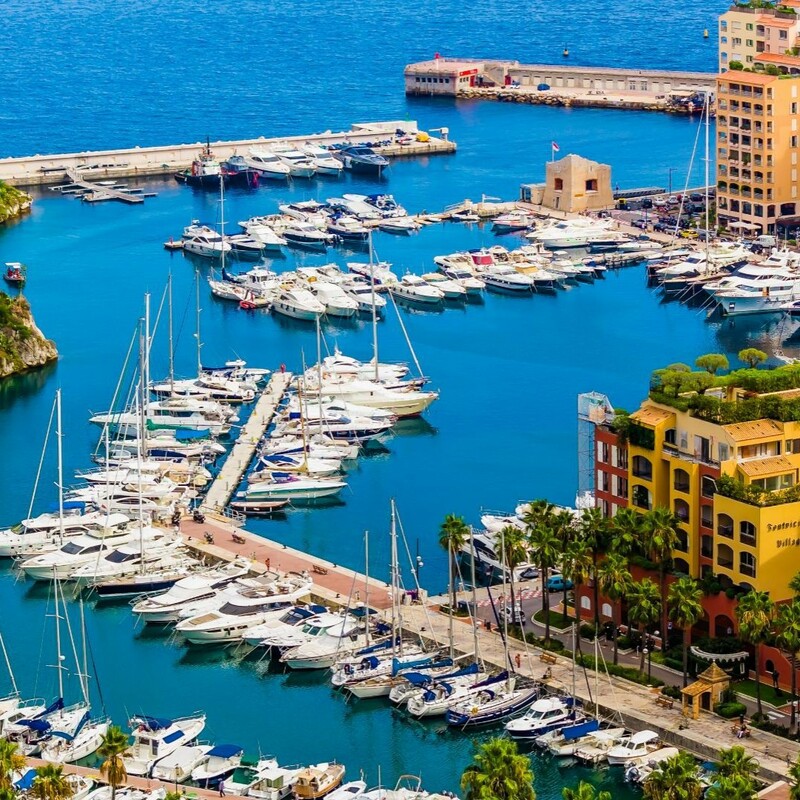 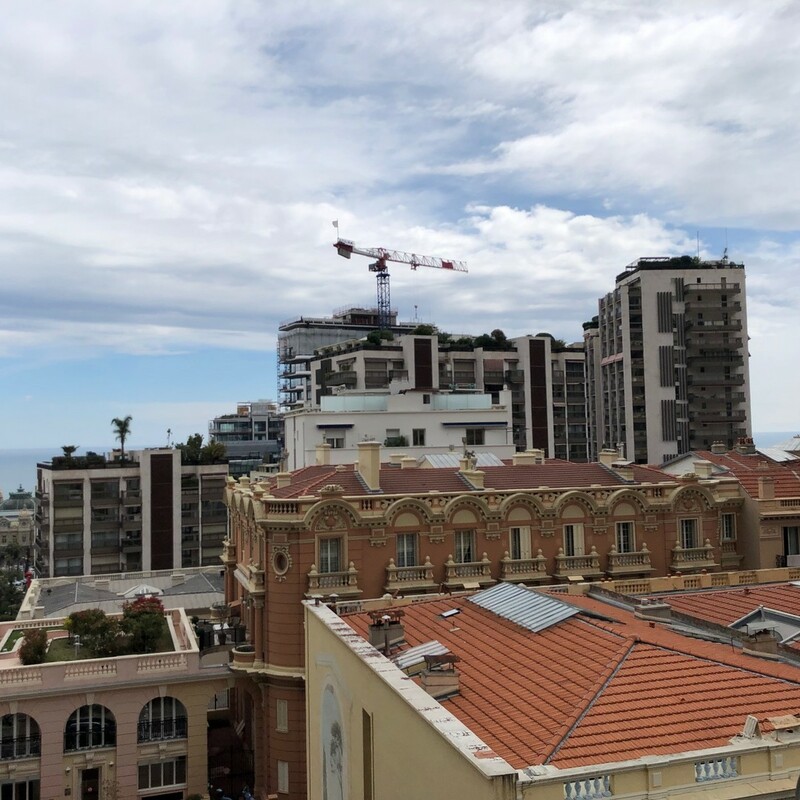 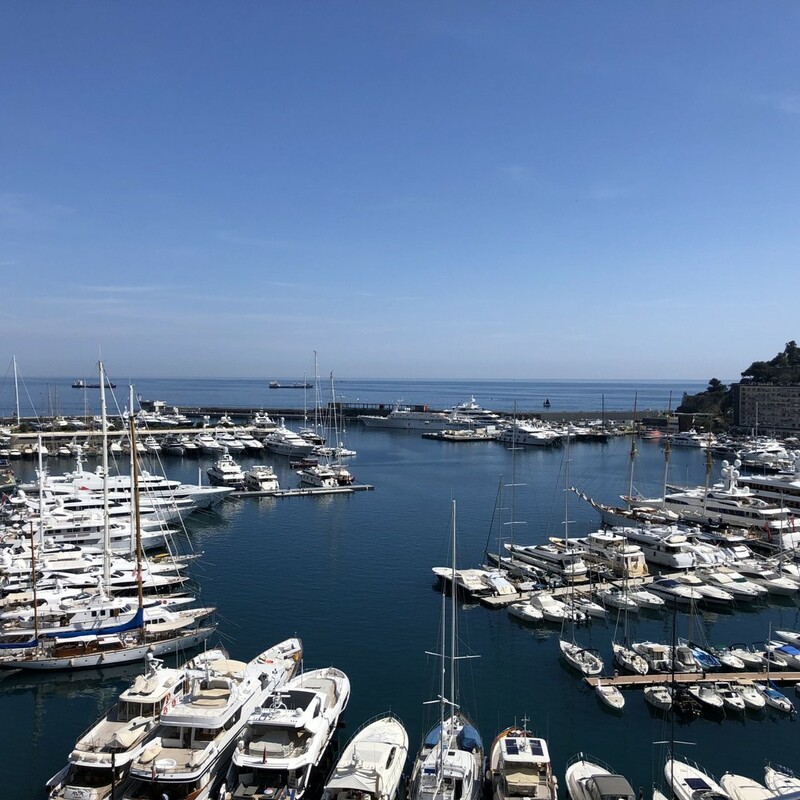 Monaco's real estate agencies can propose apartments in the residential district of Fontvielle, the Condamine or on the harbour with view over the Monaco Grand Prix circuit.